Your thyroid, parathyroid and ovaries release hormones in your body that help to regulate your menstrual cycle. 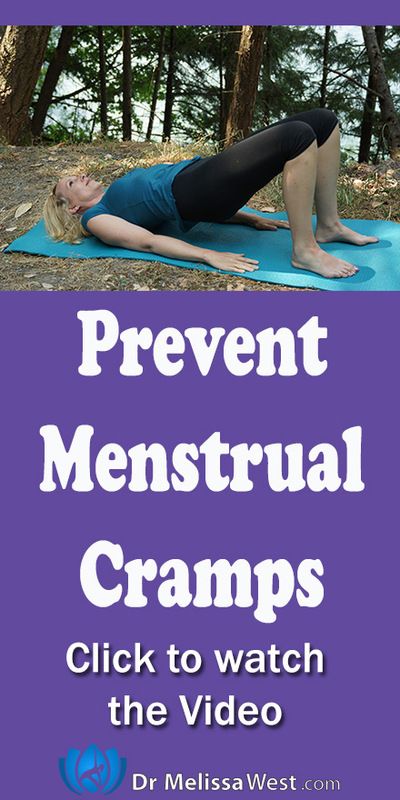 Did you know that there are common yoga poses that are helpful for preventing menstrual cramps? Bridge Pose or Setu Bandhasana helps to open up and release any pelvic tension, congestion, and relax the area that is associated with uterine inflammation, swelling, constipation and contracted cervix. This pose will also help to stimulate your thyroid and parathyroid glands as well as your ovaries which help to regulate your menstrual cycle. 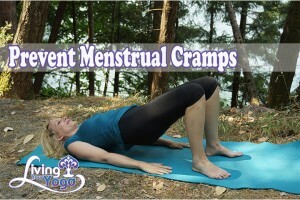 Regular practice of this pose throughout the month may help to prevent your menstrual cramps.